Chickpeas contain healthy protein, fiber, vitamins and minerals. Consuming chickpeas provides you with a vegetarian-friendly source of protein. Fiber-rich foods also help control your blood sugar levels, because fiber slows down digestion, allowing sugar to move slowly from your digestive tract into your bloodstream. 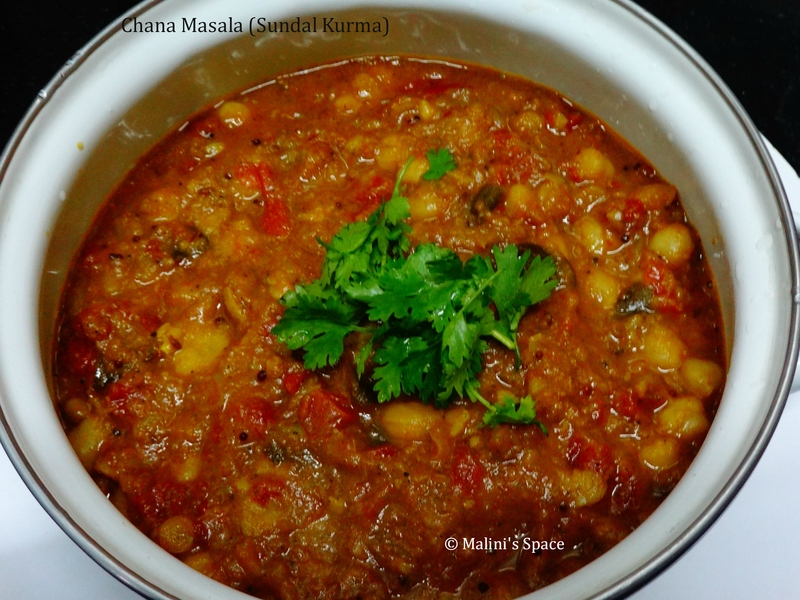 By using chickpeas, we make chana Masala or Sundal Kuruma in Tamil. This could be a side dish for rice, roti, poori, bhatura and for pulaos. This recipe is my mom’s speciality. I prepared in south Indian style. There are many other ways to make this recipe. In total it holds 460 Calories, ‘*‘ represents it’s an approximate value. Fennel seeds, cumin seeds – 1 tbsp. Chana Masala powder – 3 tbsp. 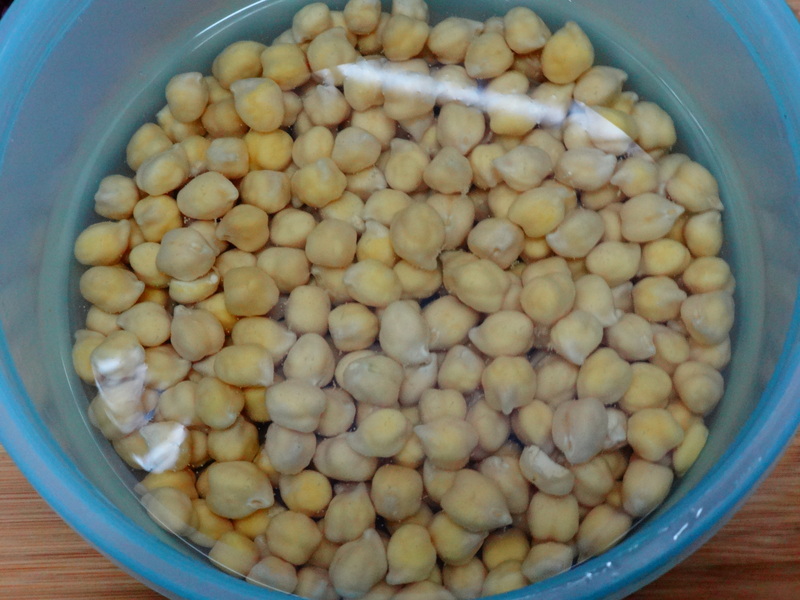 Soak the chickpeas for about 6 to 8 hours. After soaking wash it and keep aside. 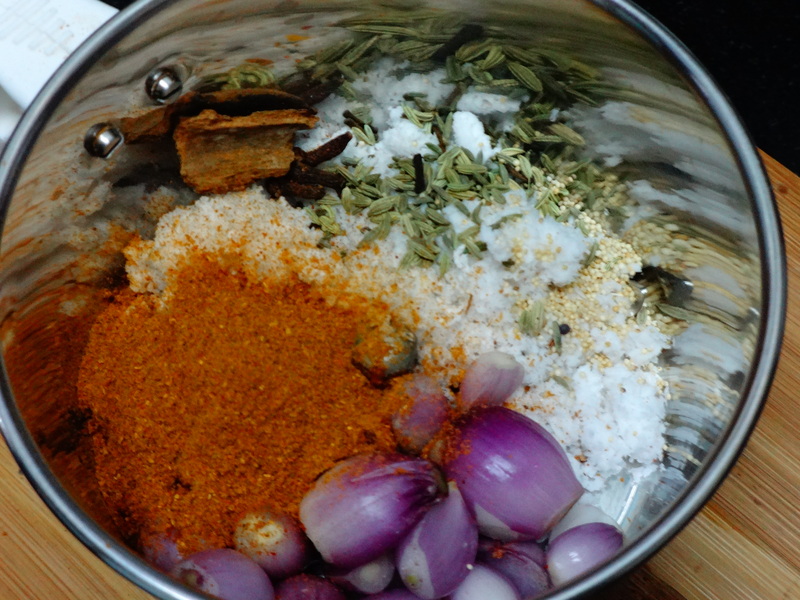 Get all the ingredients (small onions, coconut, cloves, cinnamon, fennel seeds, cumin seeds and chana masala powder) ready to make the masala. Put everything in mixer jar, add 2 tbsp of water and grind well. 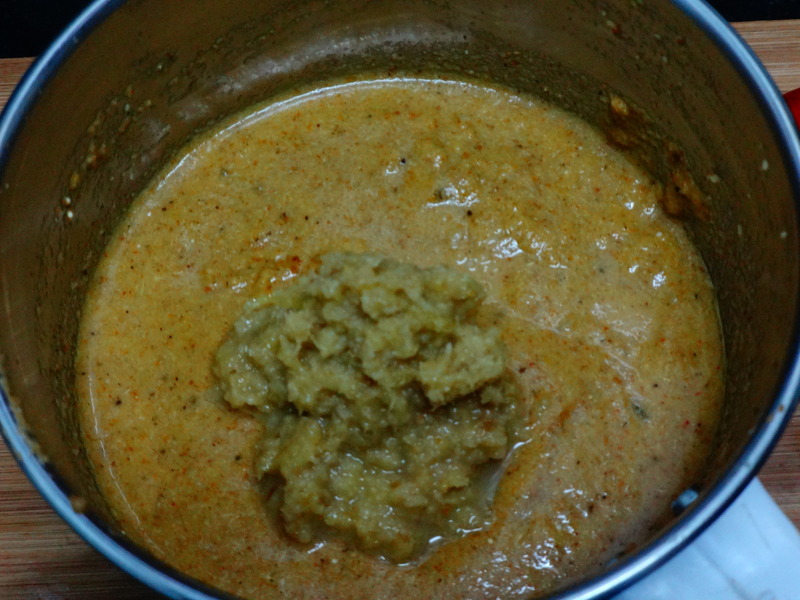 Make a paste out of ginger and garlic as well and mix with it. Now heat the pressure cooker or electric cooker, add oil into that. 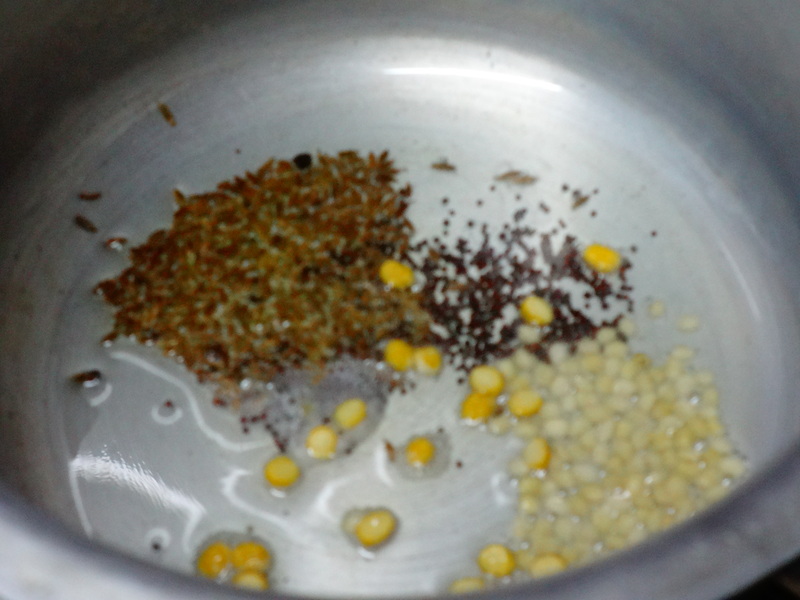 Once it gets heated, add mustard seeds, urad and chana dal into that and saute for few mins. Add onion into that and saute well. Once the onion changes its color, add curry leaves also into that. 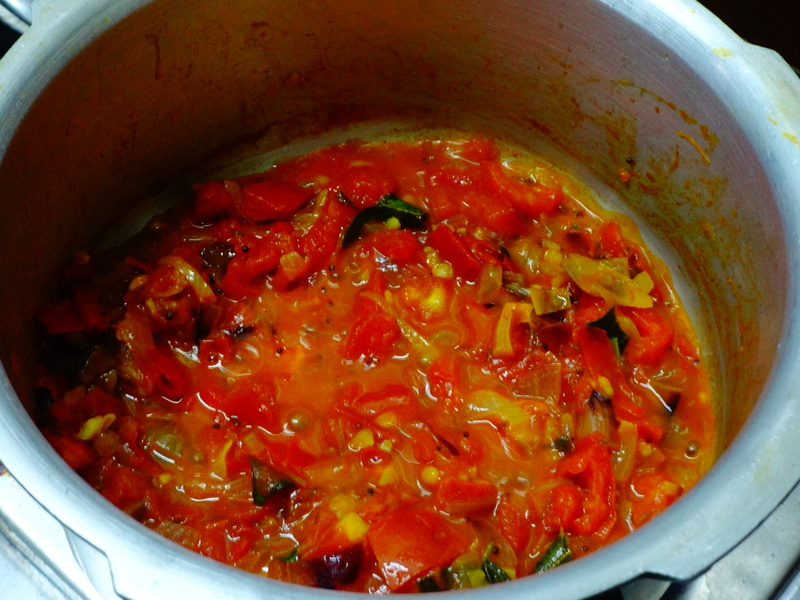 After a few mins, add chopped tomatoes into that and mix well. 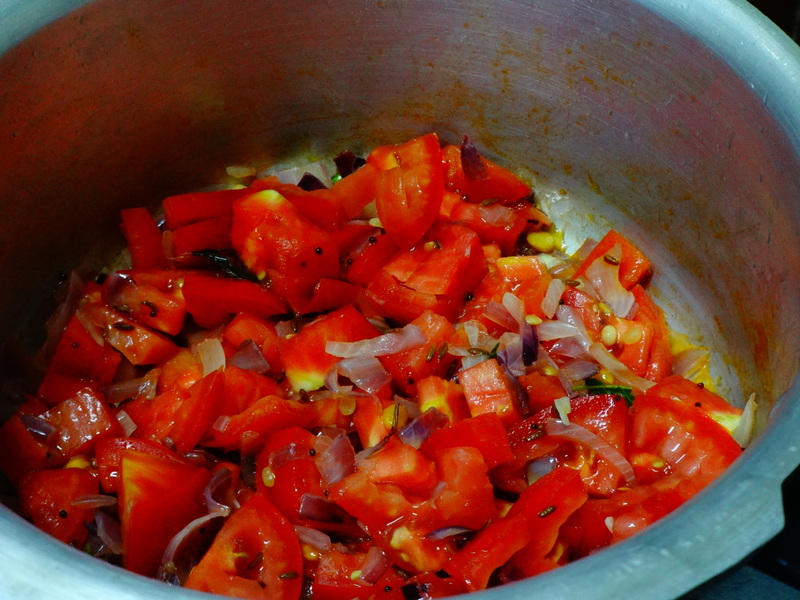 Once everything blends well, add the grinded masala into that. Stir everything well, add salt, turmeric and chili powder also. Saute until the raw smell goes away, Add 1 cup of water, once it’s started boiling add the chickpeas into that. Close the cooker and leave it for 6 to 7 whistles. 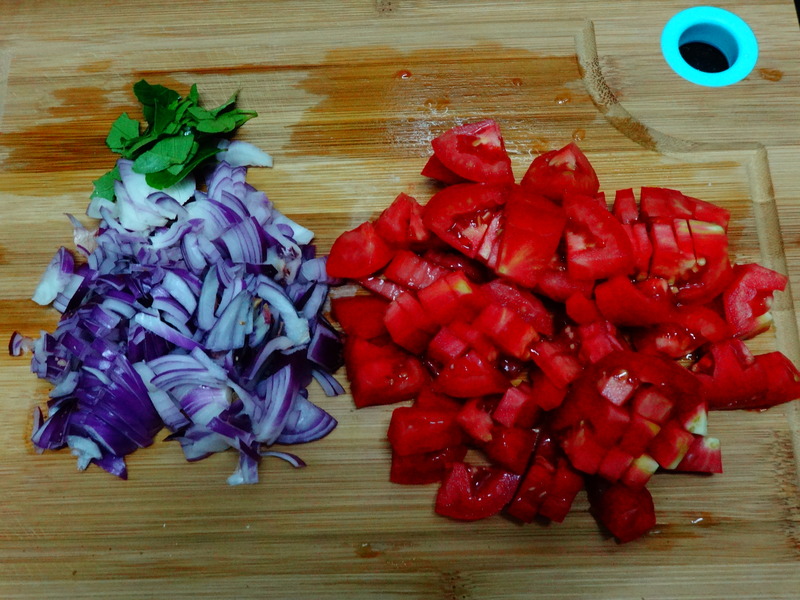 Once it is done, remove and mix the masala well and dress with coriander leaves. 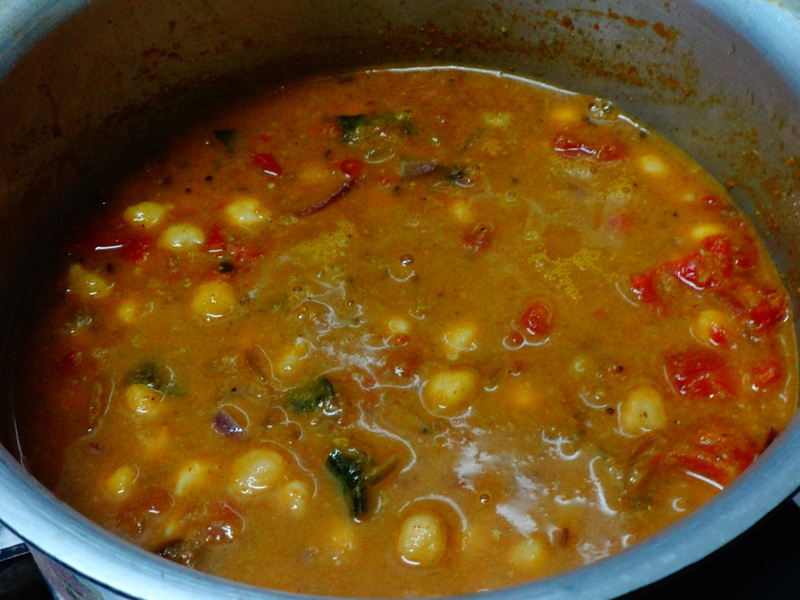 Now aromatic chana masala ready to be served.